This is the #1 complaint we hear from patients! No one likes overlapping, untidy teeth that gets stained easily. We understand that its hard to clean; keeps getting food jammed in between and sometimes it looks as though there’s a missing tooth when it’s really just hidden behind. Crooked teeth that traps food increases the risk of tooth decay and bleeding gums as harmful bacteria stay hidden from tooth brushes and cleaning efforts. 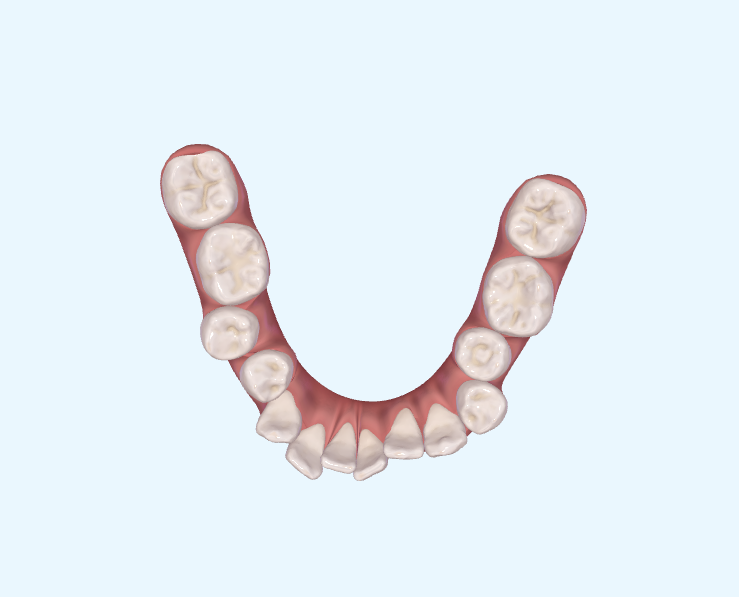 When teeth are crooked, they shift from their intended position, causing unnatural tooth wear and weird mid-line shifts too.